This time of year, colds and fevers are common, and under normal circumstances should be no cause for concern. Bugs pass easily between family members — especially if you have school-aged children — and towns and cities become rife with illness as people struggle to come in to work despite their illnesses. 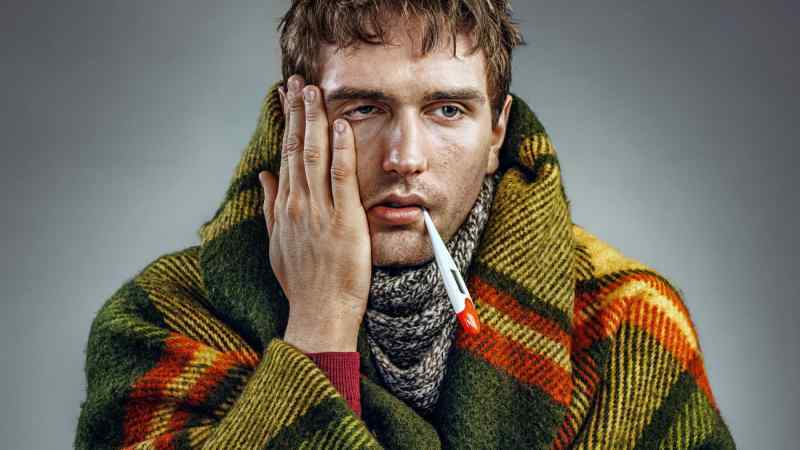 If you’re feeling a cough or sore throat coming on, the best thing you can do is stay home and rest up. There’s no need to clog up a doctor’s office and expose yourself to more potential bugs just to get a doctor’s note. However, if you’re worried that your sore throat is actually strep throat, you should get checked out. To save you a trip to the doctor’s office, here are some common ways that a sore throat is different from strep throat. 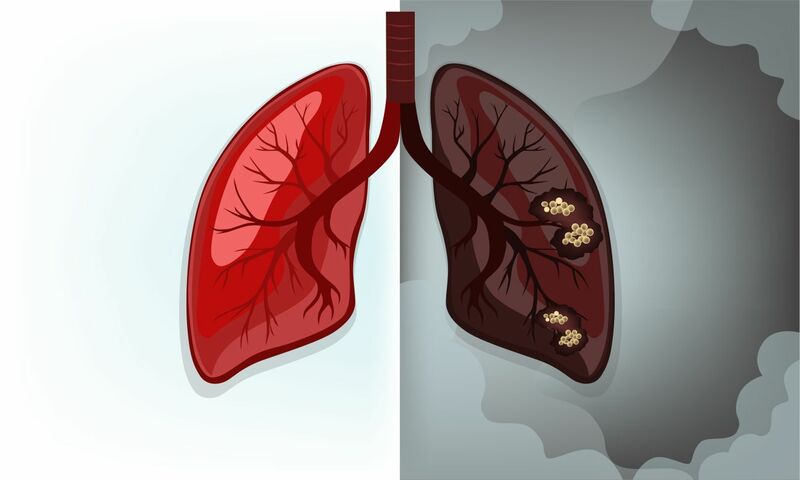 A sore throat is any kind of uncomfortable feeling in the throat that’s most likely caused by a viral infection, or by factors determined by the environment around you, like smoky or dry air. If you’re diagnosed with a simple sore throat, you’re probably being affected in one of three parts of your throat. Pharyngitis is the inflammation of the area behind the mouth, tonsillitis is inflammation and irritation of the tonsils, and laryngitis is swelling and redness around the voice box. If you’re having a hard time speaking, you probably have laryngitis. Strep throat, more formally known as streptococcal pharyngitis, is an infection of the back of the throat, including the tonsils, which is caused by a strain of Group A streptococcus. If you start exhibiting symptoms of strep throat, chances are you were exposed to the bacteria anywhere between one to three days ago. The infection usually lasts anywhere between seven to 10 days. Strep throat is easily spread by either skin or mucus contact. Strep throats are extremely common- they’re responsible for 15-40 percent of sore throats among children, and 5-15 percent of sore throats among adults. While all cases of strep throat involve pain and soreness of the throat, not all sore throats are caused by streptococcus bacteria. It’s important to differentiate between these two illnesses, because strep throat requires much more care and medication than the common sore throat. The first sign that your sore throat is more than a simple irritation is that a whole host of other symptoms come along with strep throat. If you’re suffering from strep throat, your throat will be very tender, and you’ll also have a fever of at least 100°F. 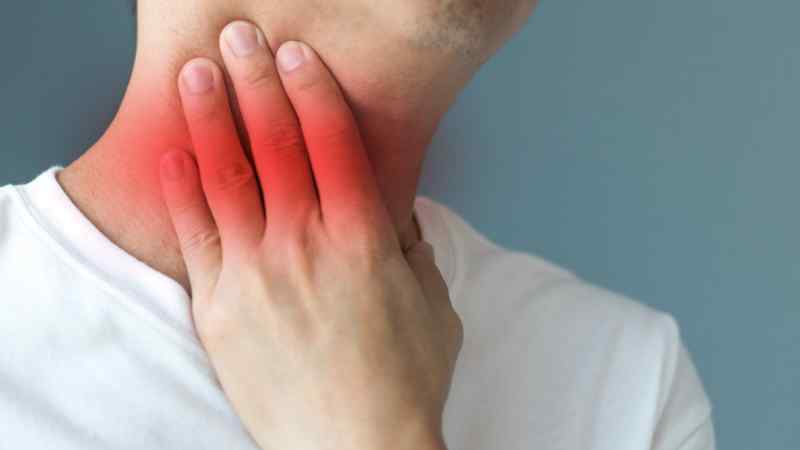 Many people with strep throat also have very tender lymph nodes, which you can test by pressing the area under your jaw. 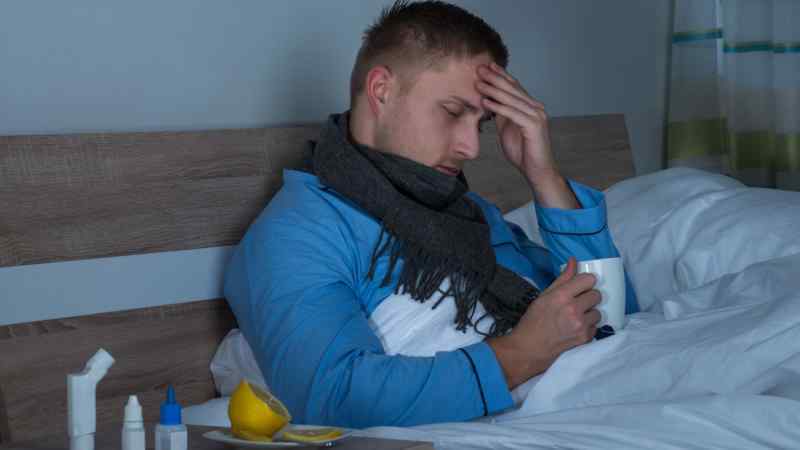 If you’re suffering from strep throat, in addition to having a fever of at least 100°F, you also may be experiencing a number of other symptoms including nausea, vomiting, muscle pain, and headaches. These are usually what tip people off to the fact that their simple sore throat may not be so simple after all. 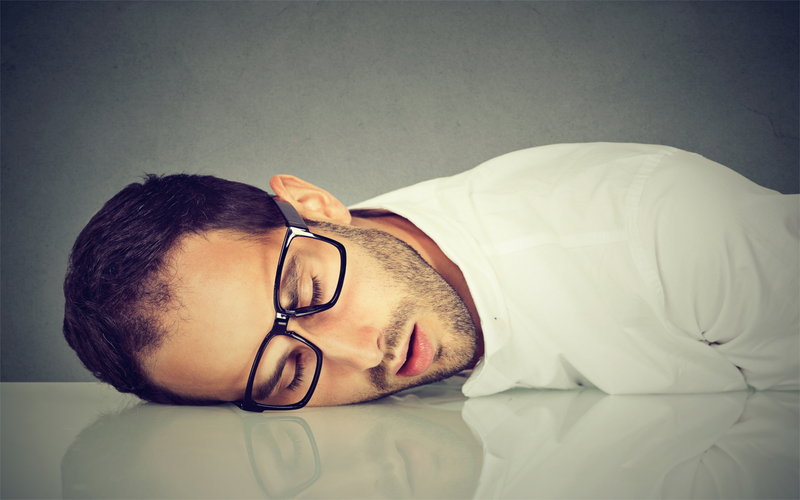 If you’re experiencing these symptoms, it’s important to get plenty of rest, and drink lots of water, which serves the dual purpose of keeping you hydrated, and making sure your throat doesn’t get too dry. Another major way that strep throat differs from a more common sore throat is that there’s often an associated rash that comes along with strep throat. If you open your mouth, and the palate at the top of your mouth is red and stippled, you probably have strep throat, and should visit your doctor immediately. 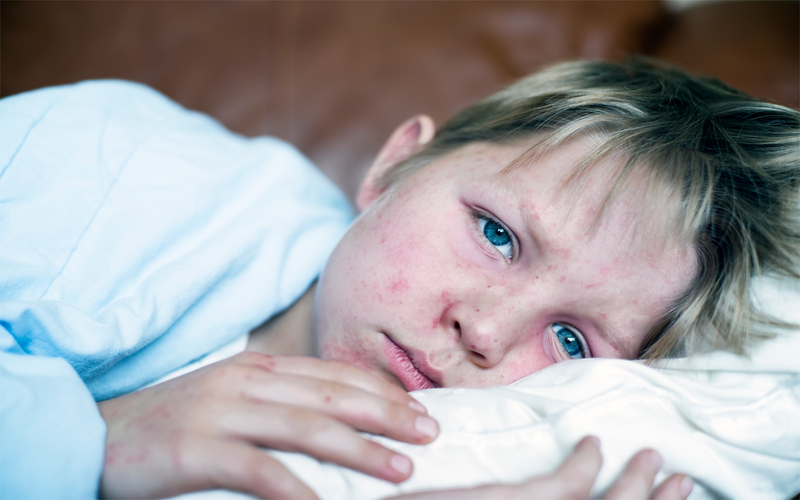 In rare cases, the development of a rough rash along the arms and on the tongue means that you’ve contracted scarlet fever, a disease that’s caused by the same Group A streptococcus bacteria as strep throat. 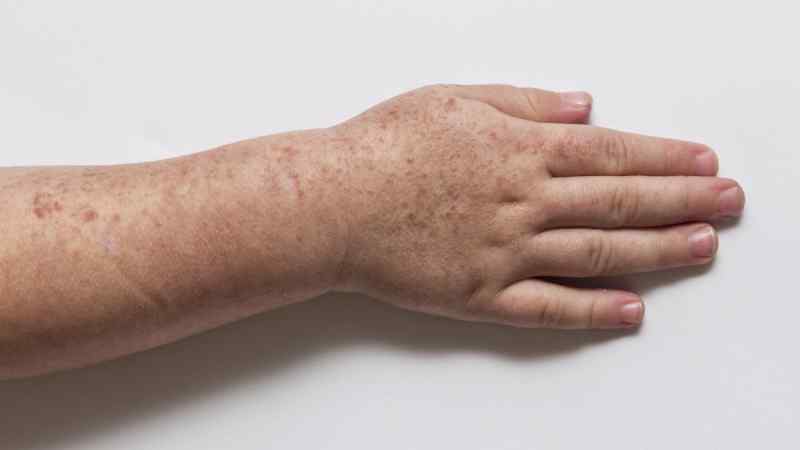 If you think you may have scarlet fever, consult a doctor right away, as there are some major long-term complications, like kidney disease and arthritis, that can present in rare cases. 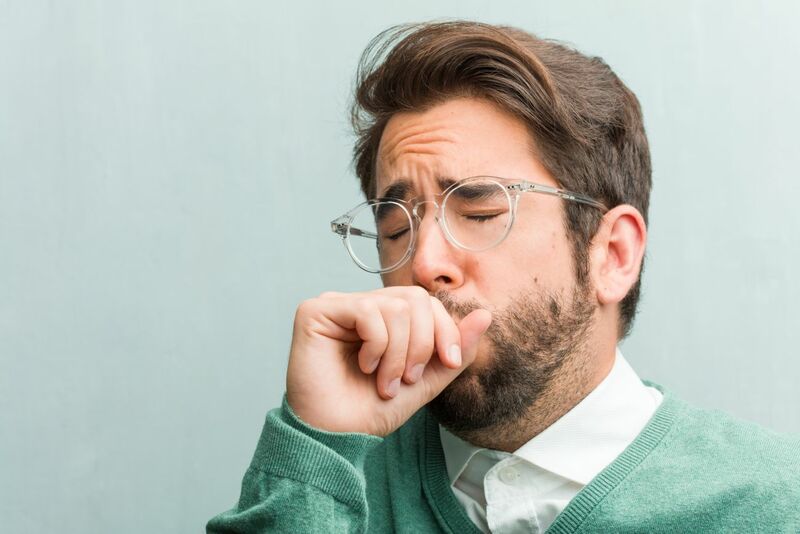 Unlike a regular sore throat, which normally just appears in isolation in reaction to a virus or environmental trigger, strep throat is a serious bacterial infection that takes at least a week for your body to fight off. 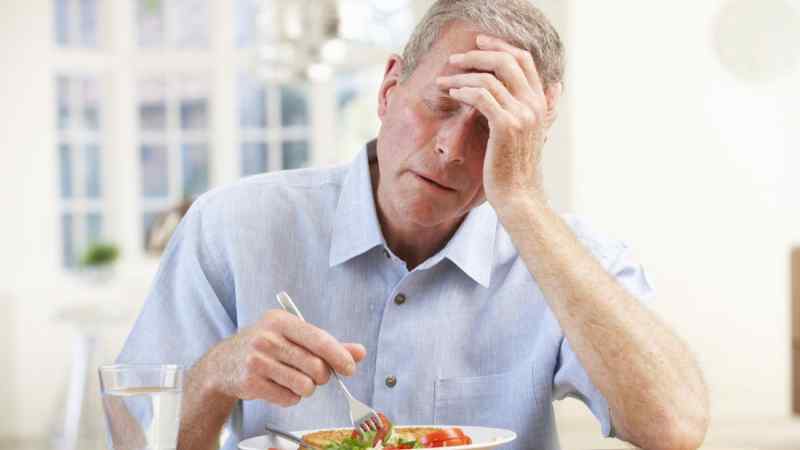 During this time, you will probably have less appetite than usual. It’s important to try and take in as many nutrients as possible, so that your body has the energy to fight off this infection. If you can’t stomach a large meal, try a bowl of soup or some oatmeal. If you’re diagnosed with strep throat, it’s possible that the bacterial infection will spread from your throat to other areas of your body. Most commonly, strep throat can lead to tonsillitis, or an infection of the sinuses — both are painful conditions that will prolong your illness. In some cases, infections of the skin, blood, and middle ear can develop as a result of strep throat. 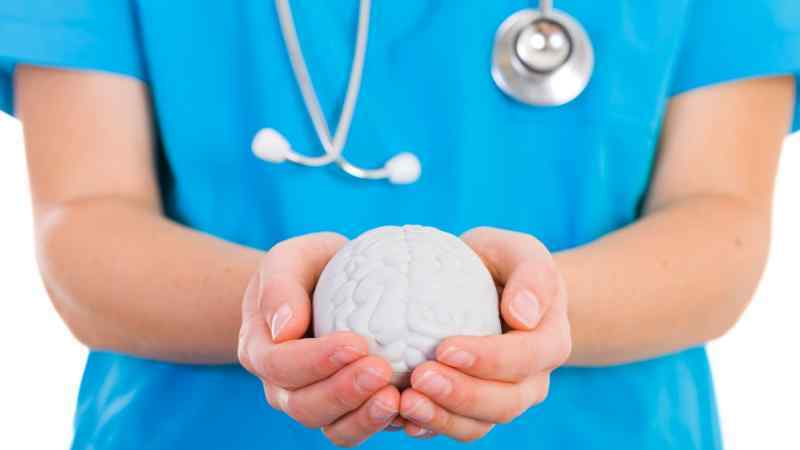 In some rare cases, children who develop a strep infection can also develop an extremely rare condition called pediatric autoimmune neuropsychiatric disorder associated with group A streptococci (PANDAS). This disease affects children who already have neuropsychiatric disorders like obsessive-compulsive disorder, and it makes their symptoms worse whenever they happen to have a strep infection. It can also cause these neuropsychiatric illnesses to appear in children who were otherwise healthy before their bout of strep-related illness. Researchers still aren’t sure of the magnitude of this condition. 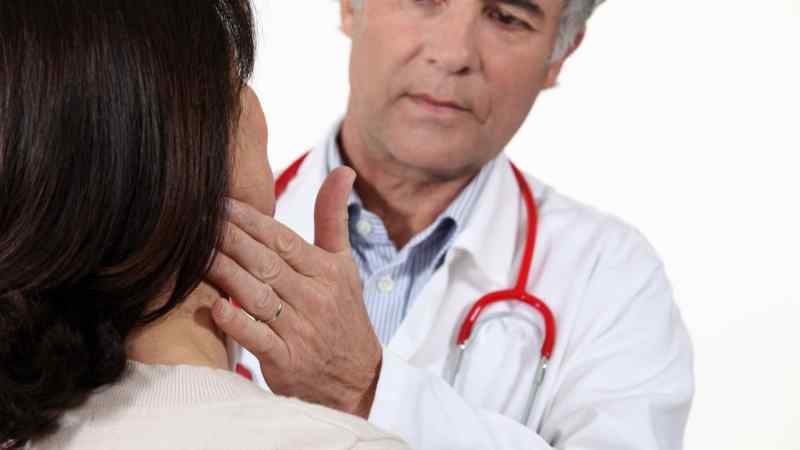 How do doctors diagnose strep throat? 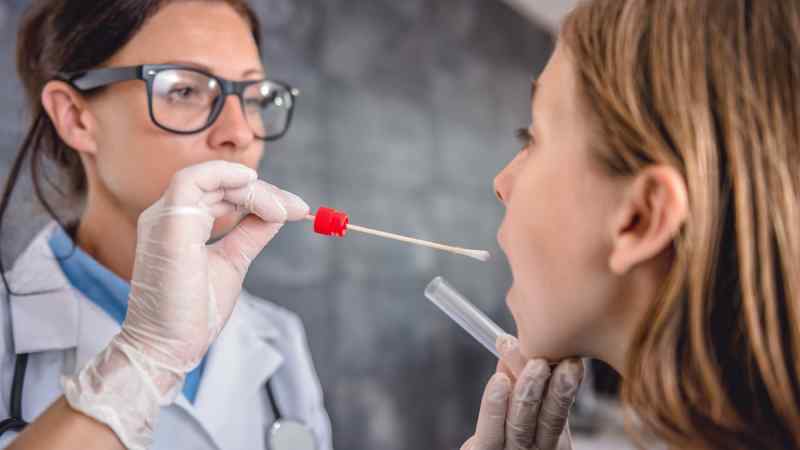 The easiest way for doctors to differentiate between strep throat and a common sore throat is to do a swab to check whether there are strep bacteria in your throat. These tests involve the doctor inserting a long cotton swab into your mouth and grazing the back of the throat and tonsils. They then put the swab into a kit, which will tell them whether or not there are any strep bacteria present. This test usually takes around 10 minutes. If there aren’t any strep bacteria present, then you’re probably just suffering from a sore throat. How is each condition treated? If you’re diagnosed with strep throat by your doctor, they’ll likely give you a form of penicillin, which should clear up the infection within a few days. While it will still take a few days to heal even with the antibiotics, taking medication will make you less contagious. It used to be more common for doctors to prescribe medication, but now it’s possible that if you’re an otherwise healthy adult, you’ll be sent home to heal on your own, with directions to stay away from others until you’re less contagious. How can I make myself feel better? There are several things that you can do to make your sore throat feel more comfortable. 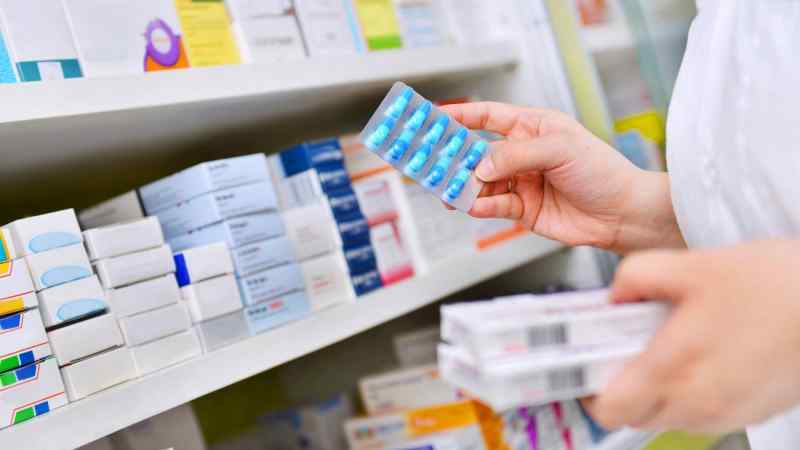 If you’ve got strep throat, and you’ve been prescribed mediation, you should definitely take that until the course of antibiotics is completed. Drinking lots of warm liquids, including herbal teas, will help soothe an irritated throat. You can also mix up a saltwater gargle, using ½ teaspoon of salt in eight ounces of warm water. If your sore throat is really painful, you can buy a throat spray that contains a topical pain reliever like benzocaine, which will help numb your throat. Try and avoid any salty, scratchy foods like potato chips since they’ll only irritate your throat. The best way to prevent yourself from catching strep throat is to avoid people that are infected with the Group A streptococcus bacteria. The only tricky thing is that most people are contagious even before they start exhibiting symptoms, so it’s hard to tell who is infected. When you notice a spate of colds and sore throats going around, redouble your efforts to wash your hands with hot, soapy water. If you find that you’re dealing with strep throat often (at least three times per year), your doctor may suggest doing a tonsillectomy, which can help limit your likelihood of recurring infections in the future. At the end of the day, if you’re unsure about whether your sore throat is something more, you should make time to see a doctor. They’ll be able to diagnose you quickly and can give you more information on what to do if you do have strep.